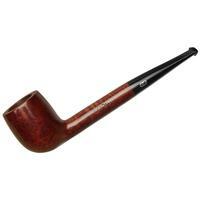 If you're a newly-initiated pipe smoker, or a fan of old-school French pipe shapes, you might want to take a look at Ropp's Etudiant line. 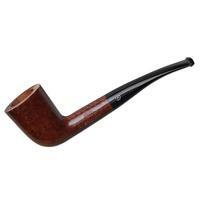 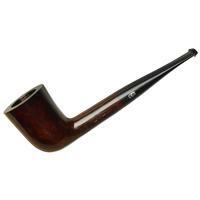 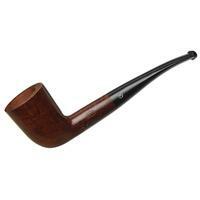 Like the rest of Ropp's offerings, it's composed of briars fashioned from vintage stummels, like this charming, gently-bent Dublin. 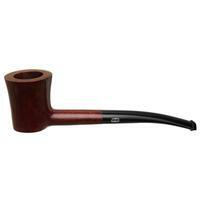 Bowl Height: 1.86 in./47.31 mm. 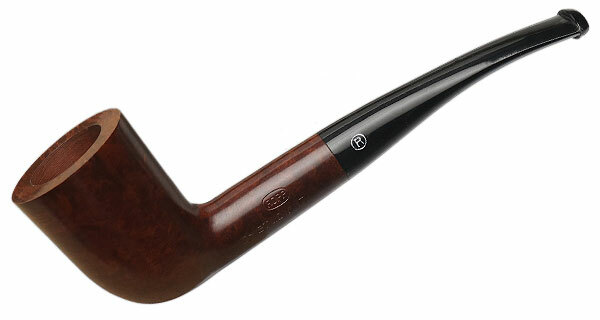 Chamber Depth: 1.62 in./41.07 mm. 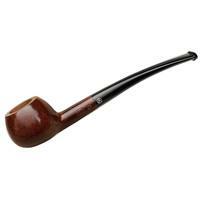 Chamber Diameter: 0.84 in./21.23 mm. 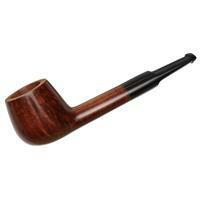 Outside Diameter: 1.30 in./33.03 mm.